Karachi/Oxford, Oxford University Press, , 350 p.
For more than thirty years, there has not been a project that consolidates international university-level scholarship on Sindh and Sindhis into a single forum. This book seeks to unite the wide community of scholars who work on Sindh and with Sindhis. The book's interdisciplinary focus is on history and society. It represents a 'snap shot' of contemporary research from different disciplines and locations. It combines interdisciplinary and multi-local approaches to describe the diversity of Sindh's 'voices' and to raise questions about how they are historically and socio-culturally defined. 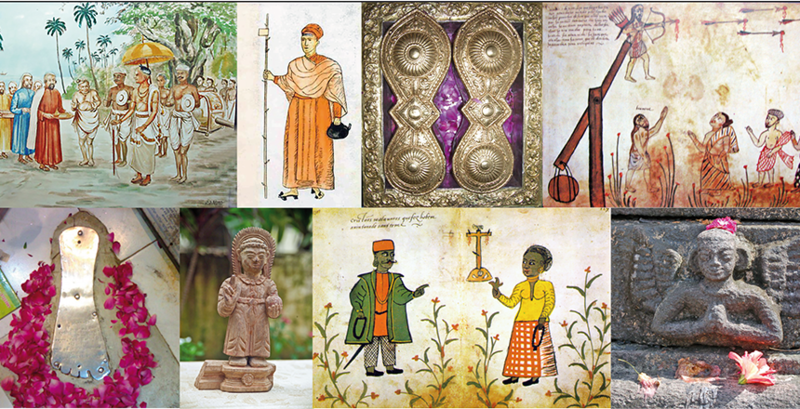 Conventional studies of Sindh and Sindhis often bend the region and its people upon themselves to analyze society and history. This collection of essays treats Sindh and its people not as isolated regional entities, but rather entries in a wider socio-cultural and historical web. Sindhis are a global community and this collection generates new perspectives on them by integrating detailed studies on Pakistan with those from India and the diaspora. 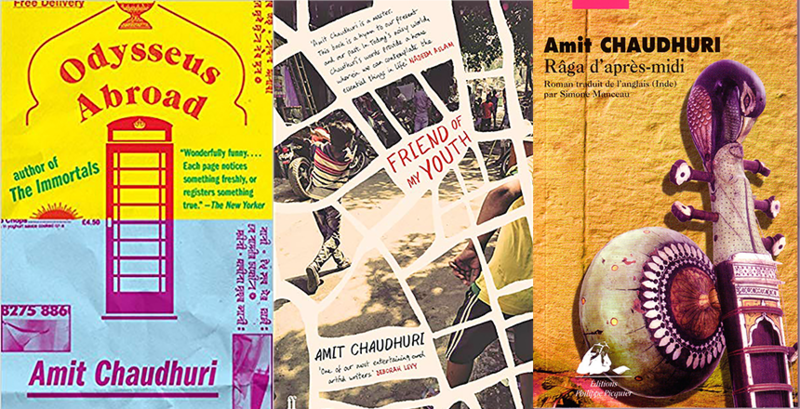 Such an approach contrasts with other writings by celebrating rather than erasing multi-cultural faces from Sindh's human tapestry. 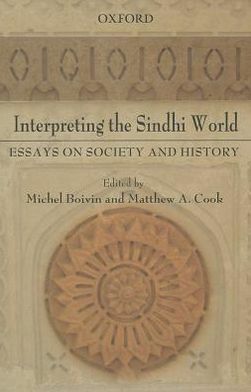 By rethreading unheard socio-cultural and historical voices into understanding Sindh and its people, this collection disputes the vision of Sindhis as a monolithic Muslim population in the Islamic Republic of Pakistan.